Hey all you social media, music lovers, and video pros this is for you! 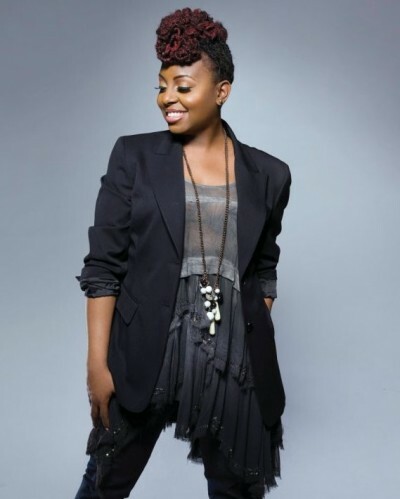 R&B sensation, Ledisi just launched her Youtube video contest for her upcoming video “Stay Together” featuring Jahiem. To further promote her debuted album Pieces of Me, she is giving two lucky fans the opportunity to enter to win the ultimate Ledisi Experience. It includes a trip to see Ledisi live, Round trip air fare for two, two night hotel stay, and VIP passes for her meet and greet. Need more inspiration? Check out her latest video for “So Into You” here and good luck!